It’s no secret iOS’ mobile gaming dominance happened completely by accident. In fact, Apple has largely ignored the world of video games for much of the company’s history at least until recently – but with the new Apple TV, that isn’t the case anymore. Unlike the numerous already released Android gaming boxes (or even the now dead Ouya), the Apple TV has the support of a billion-dollar company. If anyone can make a mobile-game-to-tv-box work, it’s Apple, and now we know that Apple TV will support the use of game controllers, in addition to the Wii-like touchpad Siri Remote. This is a key fact that could help the device reach the mainstream audience it wants to. In addition to select game controllers and the Siri Remote, the iPhone, iPad and iPod Touch can also be used as a gamepad. 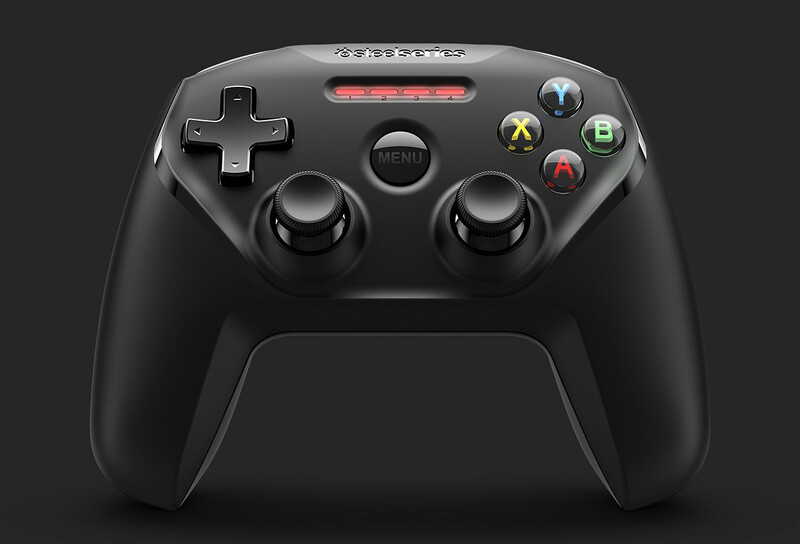 The new Apple TV is set to support MFI-based controllers, which includes SteelSeries’ popular line of devices. The catch here is that gamepads need to be part of Apple’s Made for iPhone, iPad and iPod licensing certification program, called MFI. The process for getting your device MFI approved is reportedly very expensive.